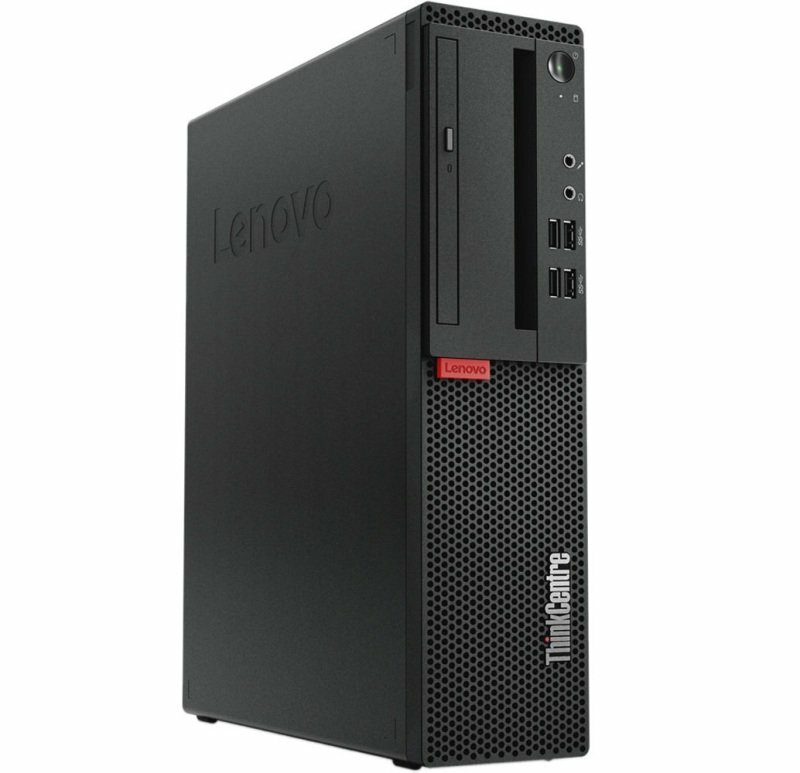 Lenovo ThinkCentre M710s SFF Desktop PCSorry, this product is currently out of stock. Extremley powerful, easy to manage, and configurable, ThinkCentre M710 SFF can be tailored to meet your computing needs today-and tomorrow. Boasting the latest performance and storage technology, this PC is super-fast, responsive, and efficient. As well as being able to empower you and your business, it comes with robust security features to safeguard your critical data and the built-in reliability your organization can count on. Powered by up to Intel® Core™ i7 processors, a ThinkCentre M710 SFF is designed for speed, responsiveness, and efficiency-three key features that can help propel your business. ThinkCentre M710 SFF comes with the option of the latest in Solid State Drive (SSD) technology, PCIe SSD. Compared to regular hard drives and SSDs, PCIe enhances performance and runs everything faster-including booting up, running apps, and transferring files. It's also Intel® Optane™ ready, enabling you to get even more from your desktop without compromising on storage. The #1 component of mechanical failure? Dust. Whether your SFF is in a regular office or a busy workshop, over time dust can build up and affect performance. With the ThinkCentre Dust Shield, however, you can reduce internal dust and dirt filtration-boosting reliability without impacting thermals or acoustics. The filters are removable and washable too.